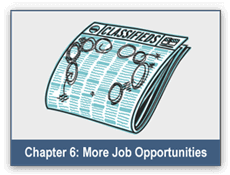 Are you considering going to work and wondering how it will affect your benefits? 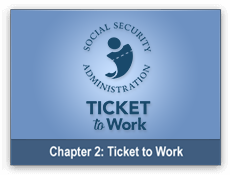 Chapter two, Ticket to Work will provide information to help you decide if going to work is right for you. 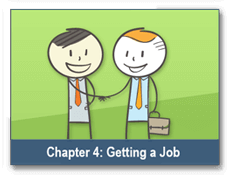 discuss myths about going to work, explain the Ticket to Work program and provide resources to help you learn more. 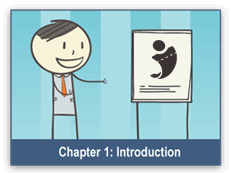 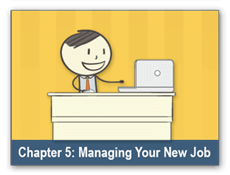 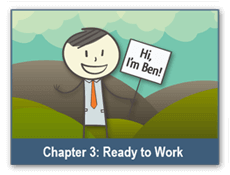 Click the right arrow to learn more about Chapter 3, Ready to Work.